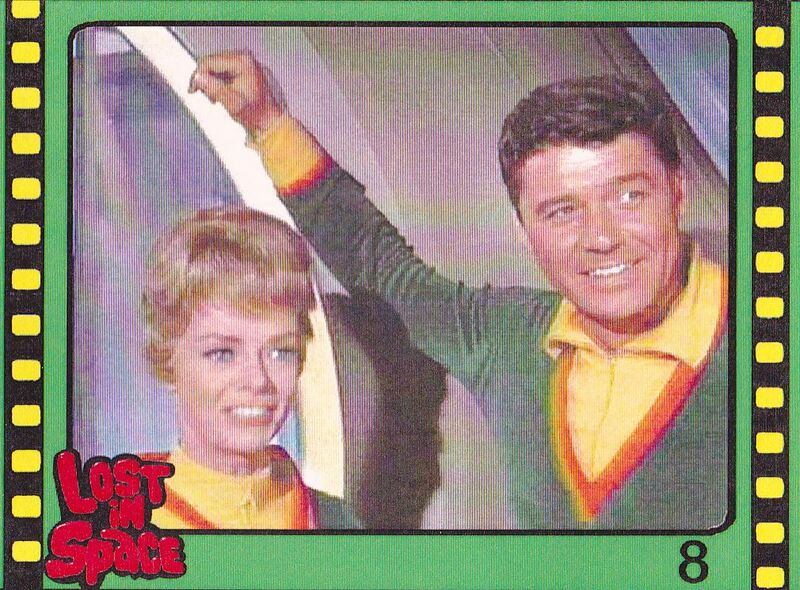 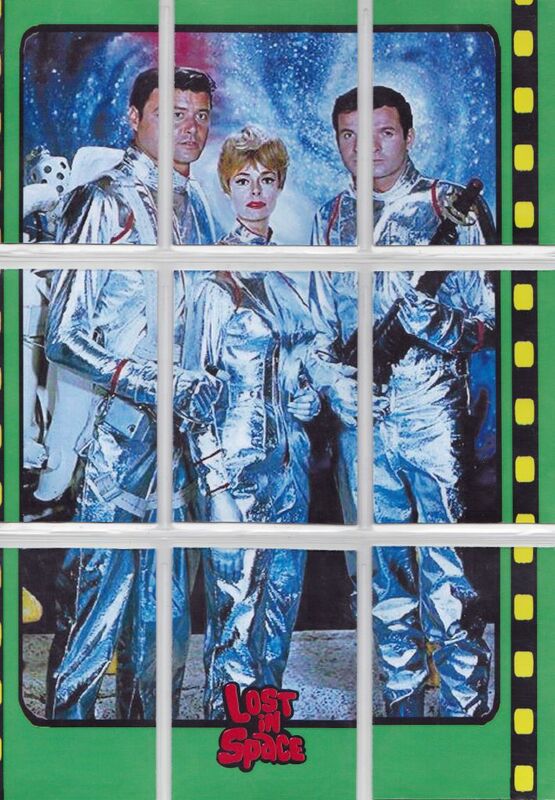 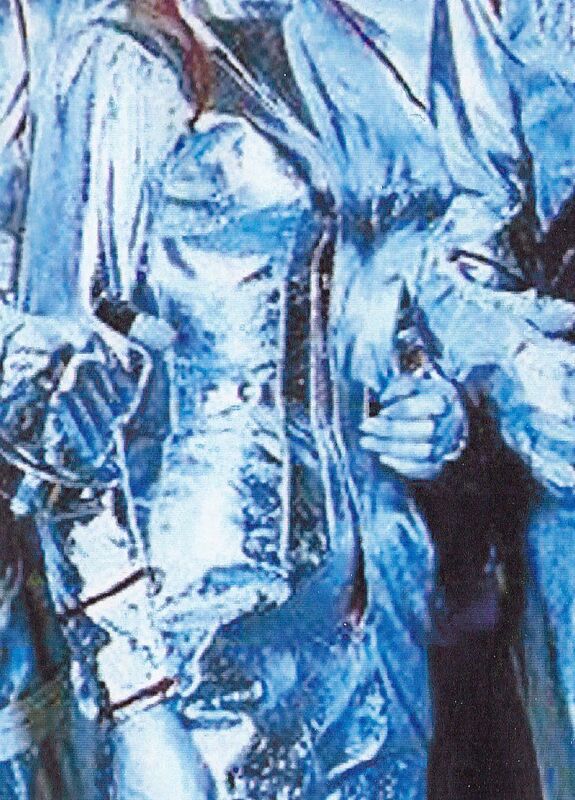 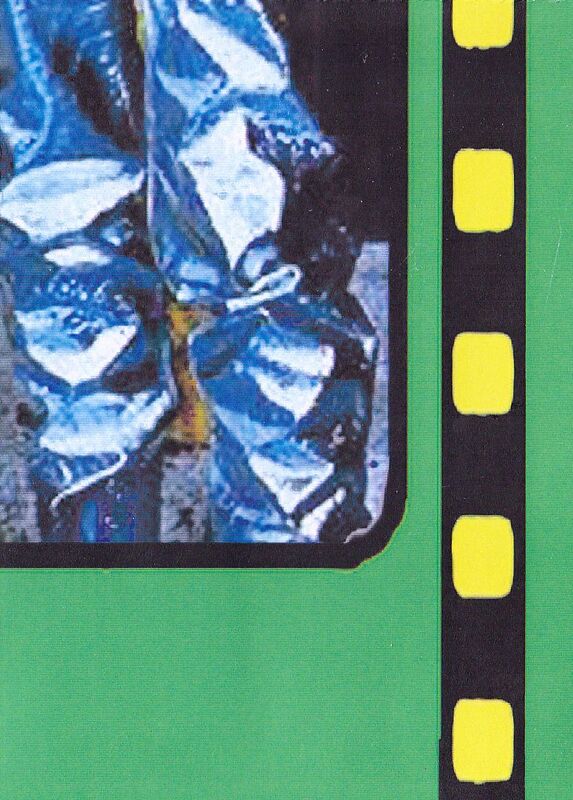 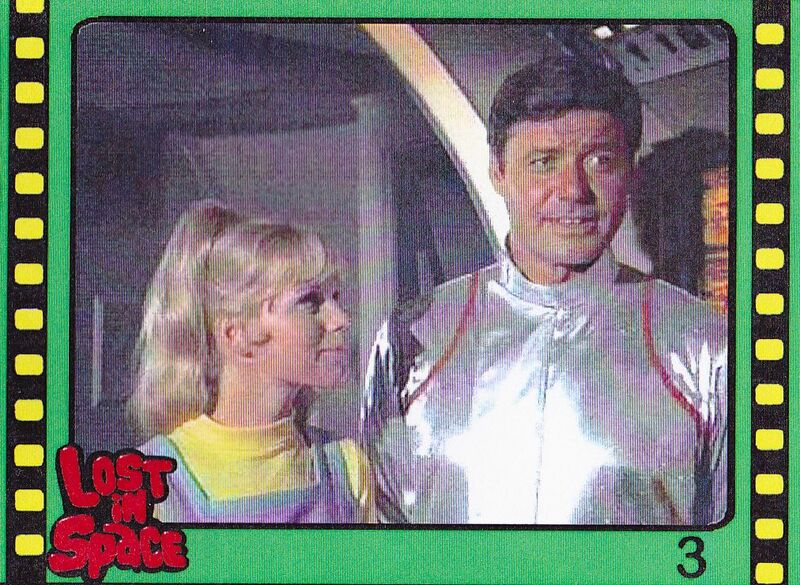 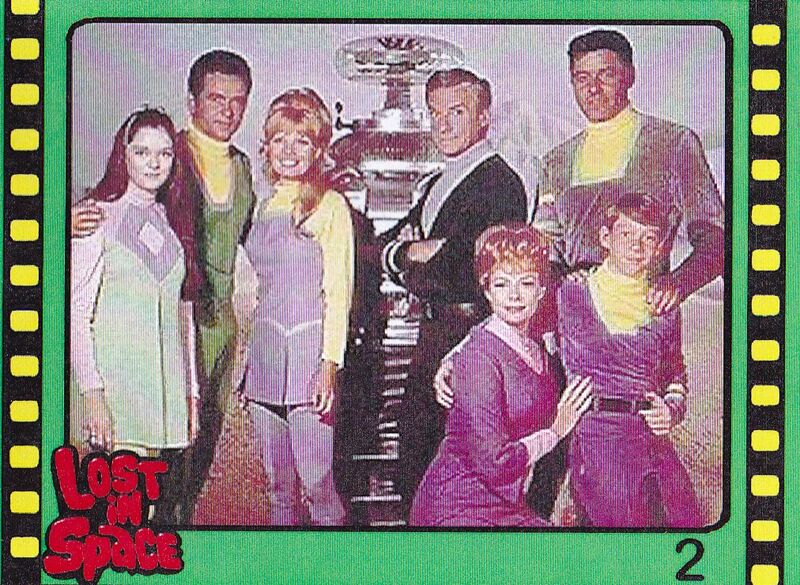 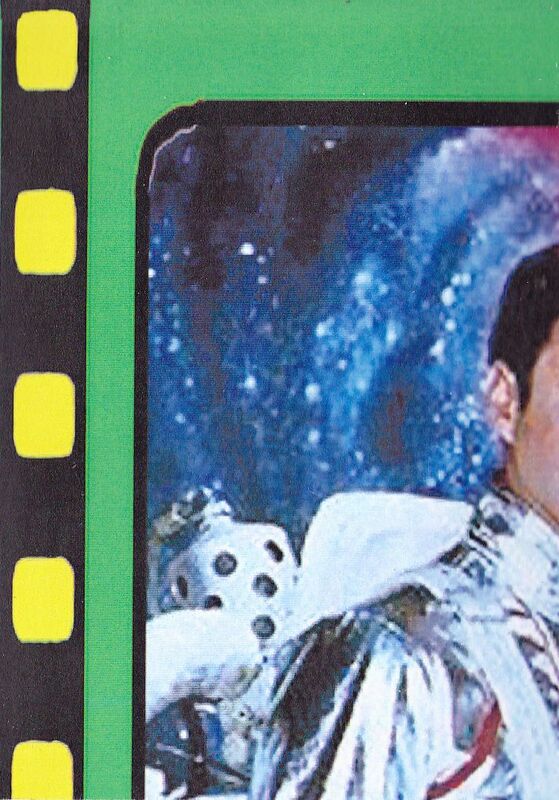 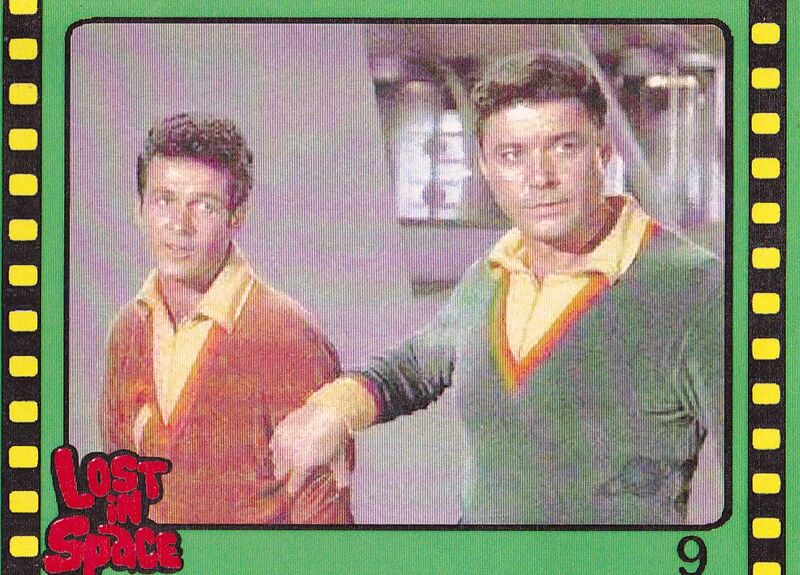 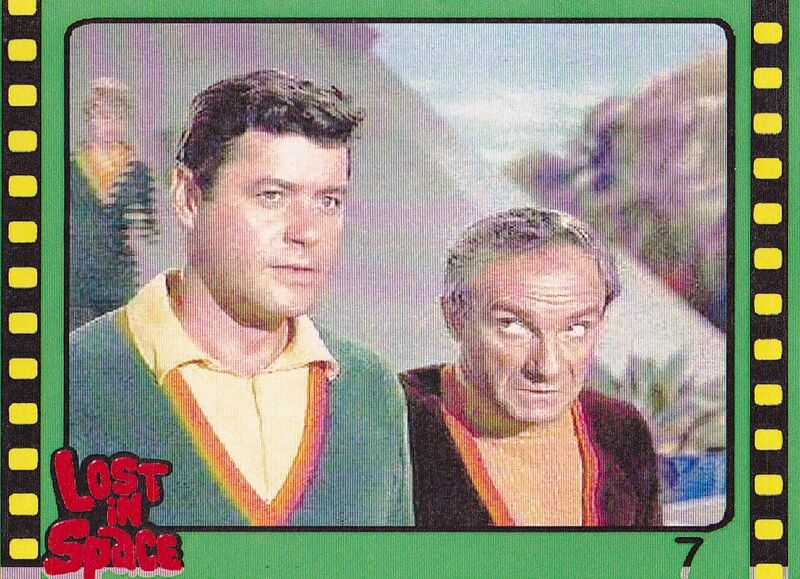 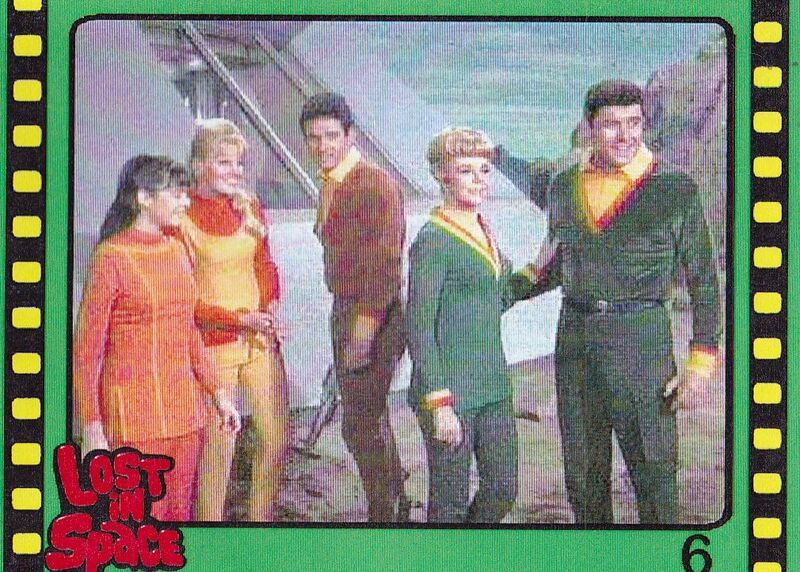 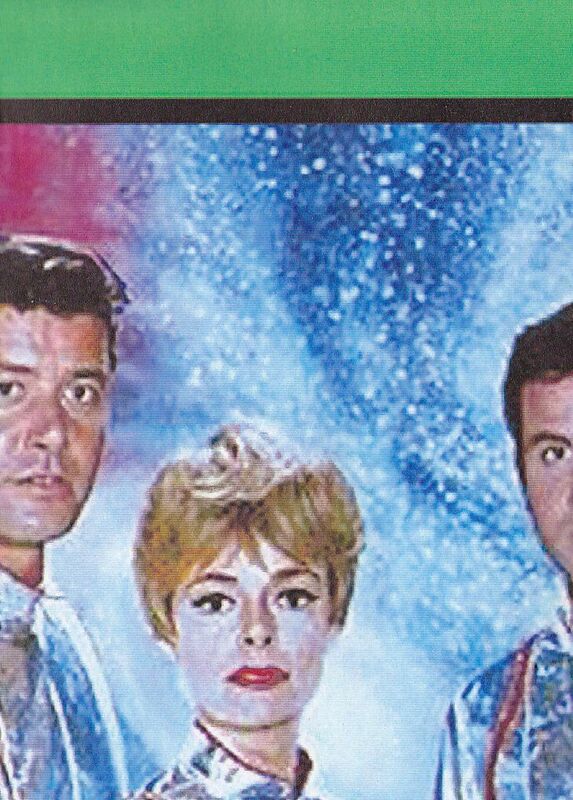 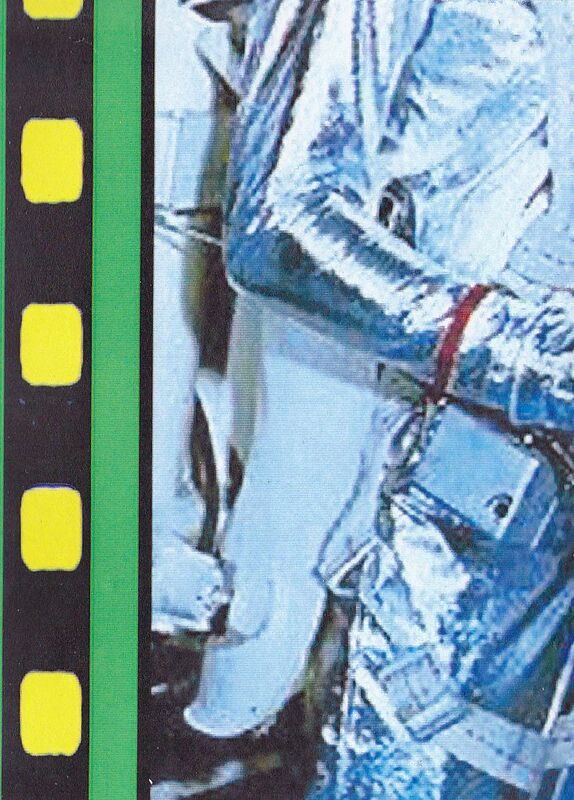 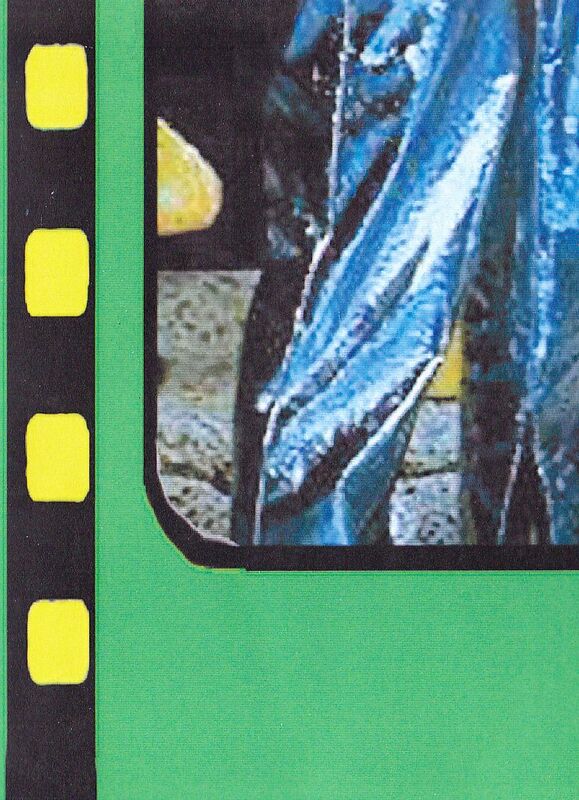 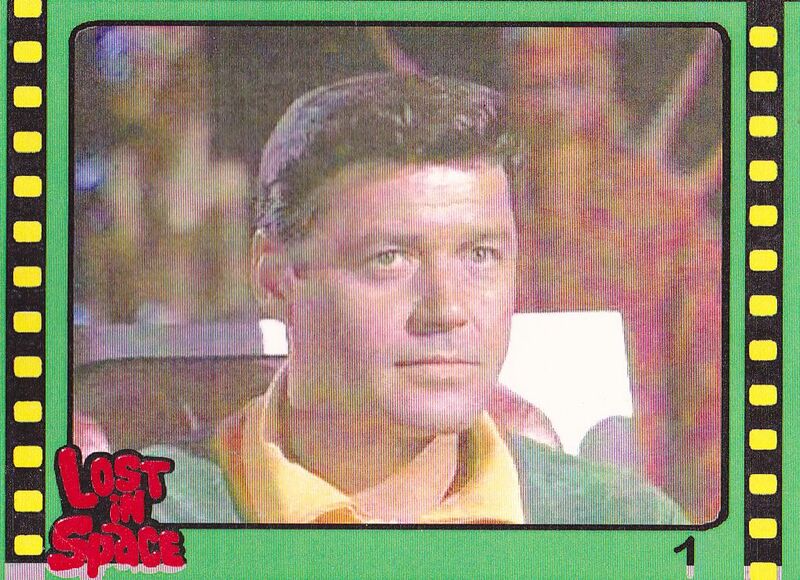 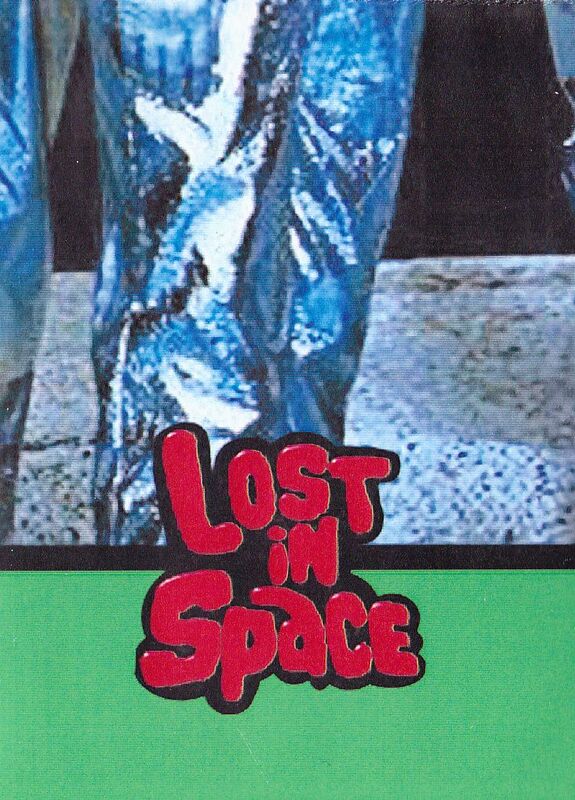 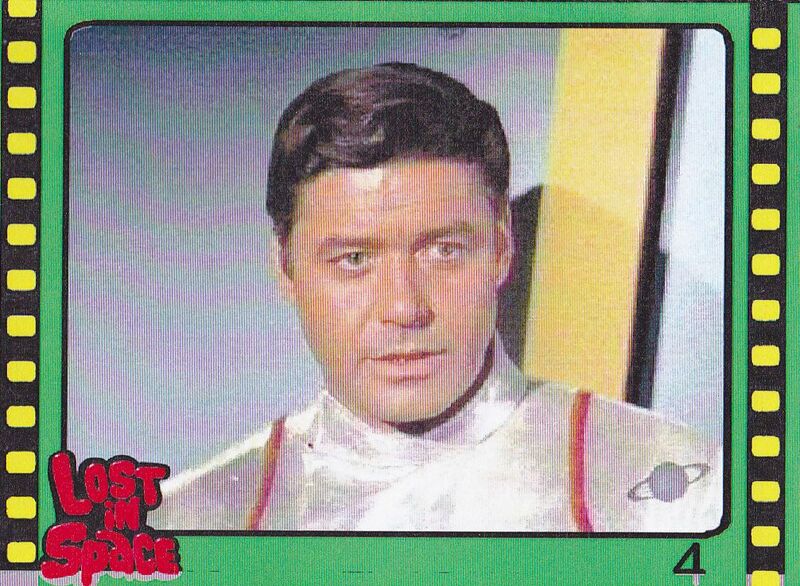 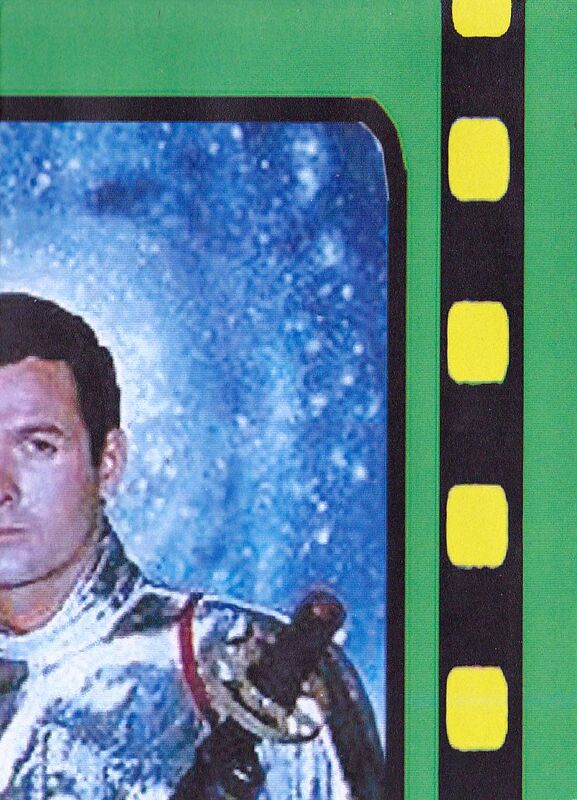 Lost in Space trading cards starring, Guy Williams. 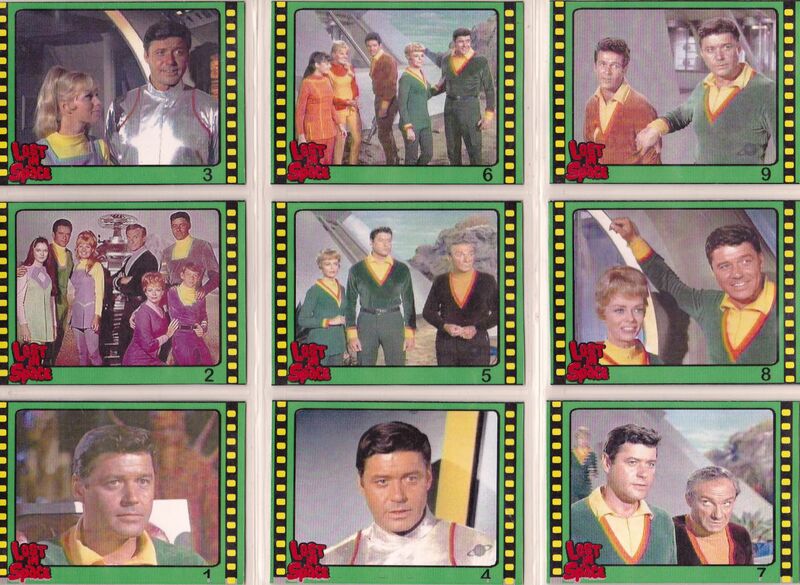 Terrific collectible cards issued in Argentina. 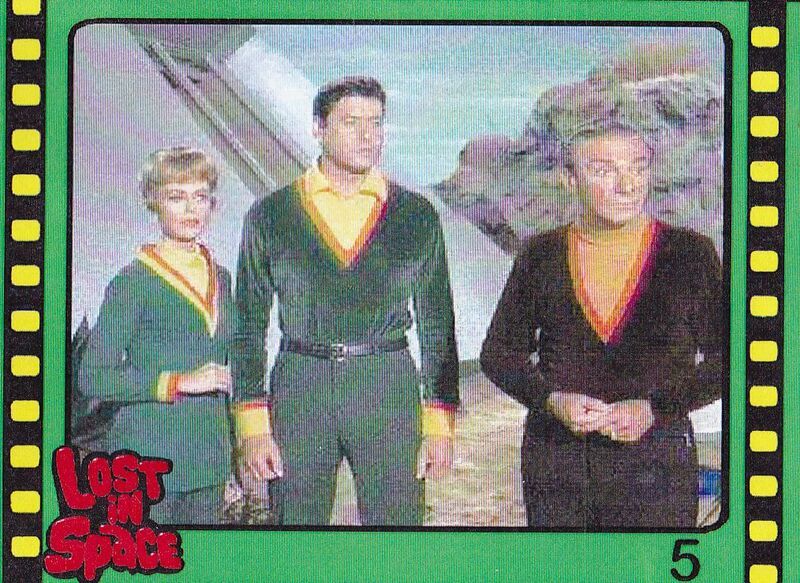 Set consist of 9 puzzle cards measuring 2,5 x 3,5". 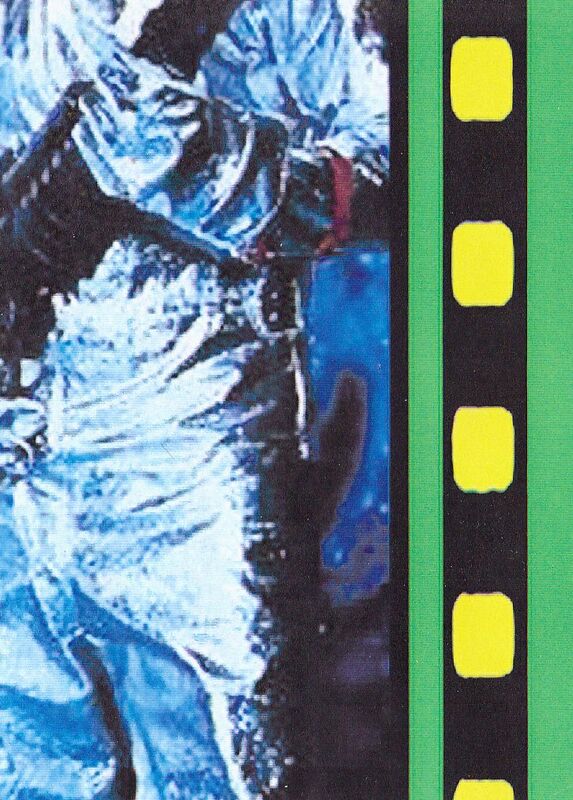 These are very rare to obtain from this country!